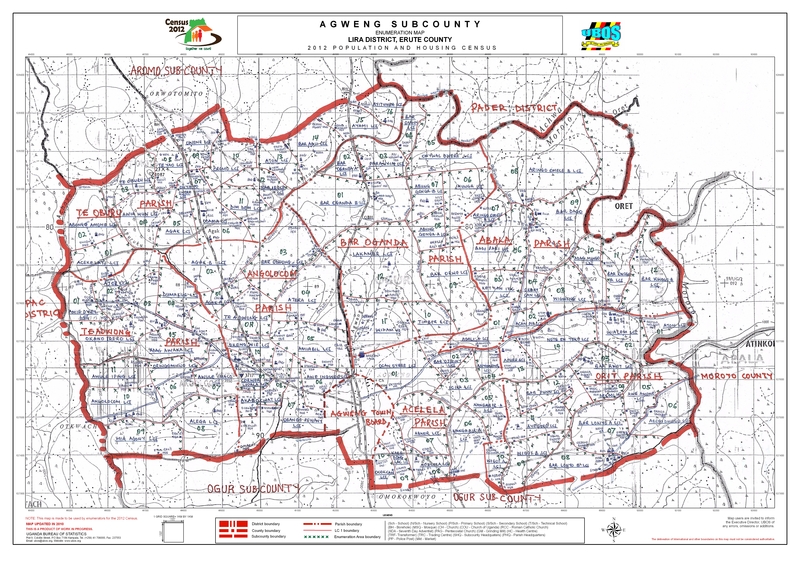 Agweng sub county was curved out of Ogur Sub County in July 2010 and is occupied by the Langi ethnic group, who in the past were divided into many small groups or clans each with its own leader. 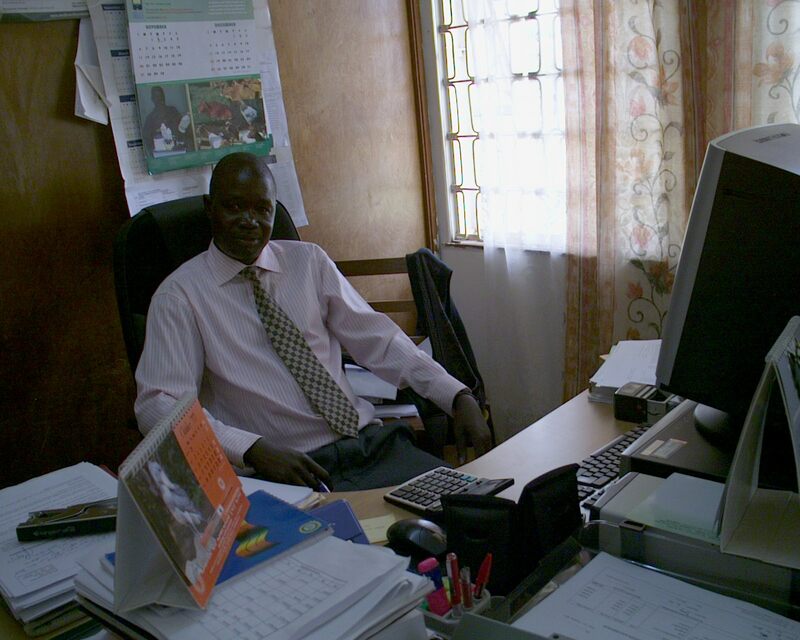 It borders Aromo SUb County in the North, Okwang and Apala subcounties in the East and Alito Sub County in the West. The soil is generally fertile loam soil. The climate is continental but is modified by the streams in the SUb County. The rainfall is bimodal with one peak during April-May and the other in August-October. Agweng Sub county is endowed with streams like Obim, Agunga, Bar-Orwee, Abala, Wicere, Arie, Angolocom, Ayami stream, Abala Dimdem stream. 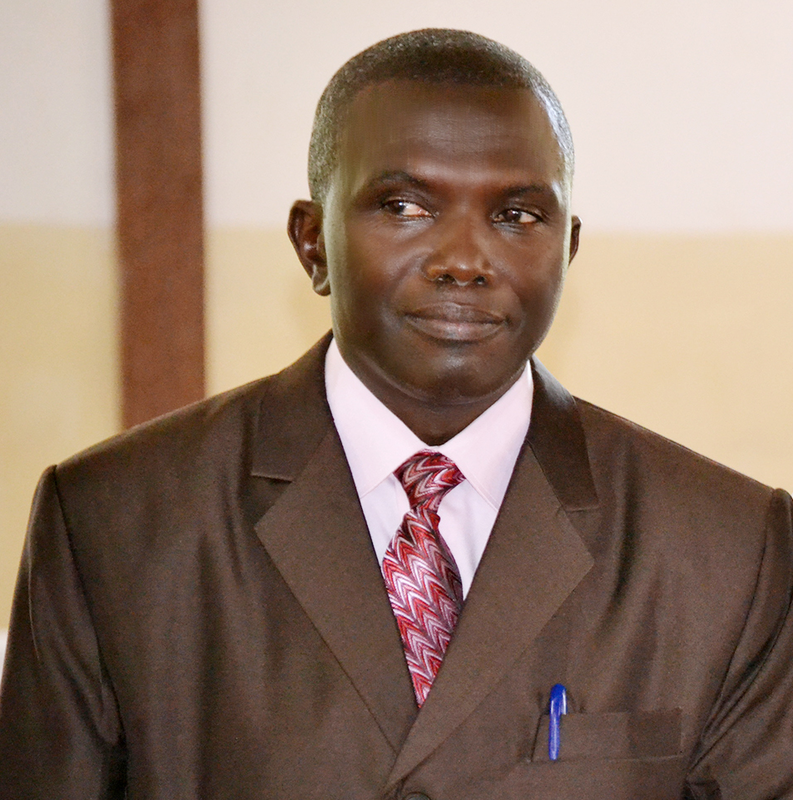 Administratively, Agweng Sub County is divided into seven parishes and has a total of 86 Villages.